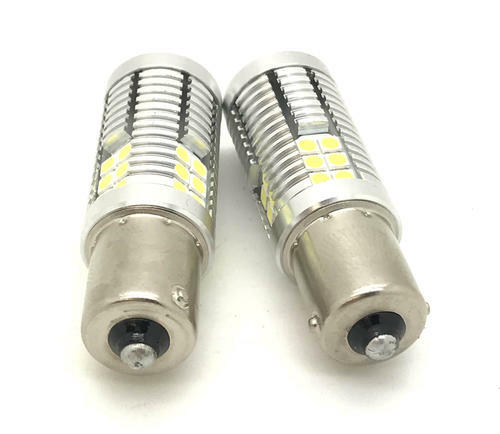 Very High Power LED bulbs with 30 x 3030 LED chips. 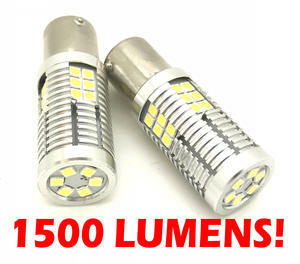 These bulbs are the brightest currently available with a massive 1500 lumens light output and No dashboard errors! 30 x 3030 epistar chips 1500 lumens per bulb!